January 24, were marred by the crisis in some local government areas in the state. Meanwhile the party insisted that the exercise was not only peaceful but that the outcome demonstrated the will of the people. 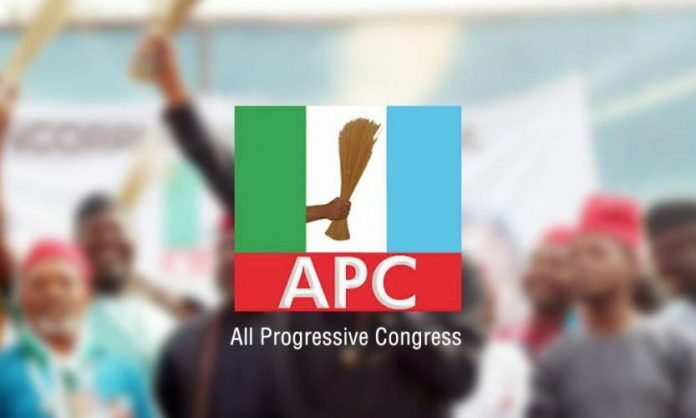 In a statement, the Publicity Secretary of the APC in the state, Mr. Chris Azebamwan, said reports of alleged crisis during the exercise at Egor Local Government Secretariat were “blown out of proportion,” and described it as the figment of the imagination of mischief makers who saw crisis where there was none. According to him, “The party primary elections across the different parts of the state were generally peaceful and we appreciate members of the party for conducting themselves as responsible and law-abiding citizens throughout the exercise. “The conduct of the primaries is a departure from what obtained in the past when the Peoples Democratic Party (PDP) held sway. Time was when primaries in this state were marred by violence. People were killed on election days. An exercise was never concluded without a bloodbath and reports of maiming of innocent people or violent clashes by rival gangs hired by those in the opposition today. Nothing that disagreement or incident does not translate to the crisis, he said: “We are convinced that the reports are the handiwork of mischief makers who are looking for crisis and division where there was none. Azebamwan who advocated for a socially responsible reportage by the media especially as the March 3 polls draw close, encouraged residents in the state to come out en masse to exercise their franchise.